SRVO has provided professional VoiceOver services for hundreds clients in the US, Canada, Europe, Middle East, and South Africa. He started his broadcasting career in the late 80's working for several radio stations in Nebraska, Kansas, and Minnesota. Scott has also served in Law Enforcement in Minnesota since 1997. 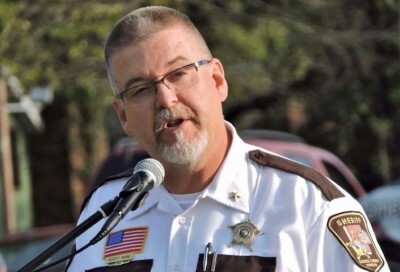 He was elected Dodge County Sheriff in November 2014. 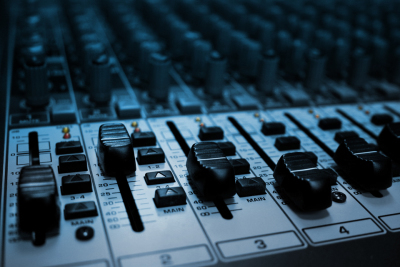 Whether he's helping you grow and promote your business or product with professional VoiceOver services or Full Service Audio Production - Scott will work to exceed your expecations with every project. 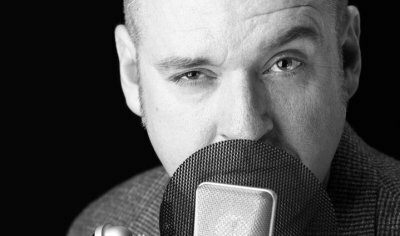 Scott is a very versatile voice talent who's voiceover reads offer a diversity from direct and dramatic to rich, relaxed, and/or humorous. Scott considers himself a Full-Service VoiceOver Guy! A VoiceOver actor who's goal is to help large and small businesses sound more professional by enhancing their advertising, marketing, and audio/video products with high-quality voicover, audio production, and copywriting. 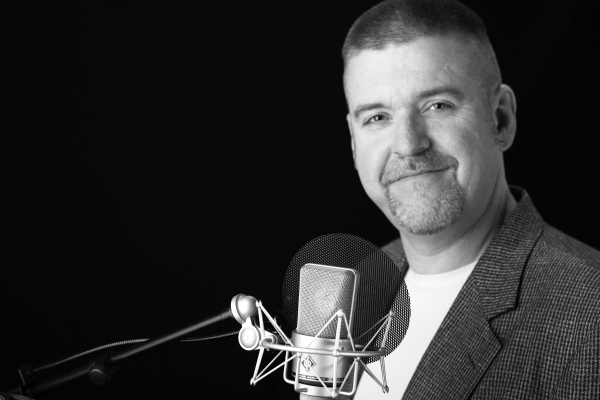 Scott has been helping businesses with their VoiceOver and audio production needs since 1988 starting at radio stations in Nebraska, and Kansas, and Minnesota. He's done VoiceOver for hundreds of projects throughout the United States and in several different countries. 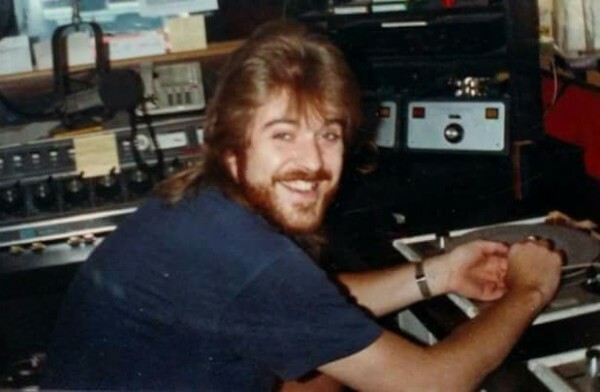 Scott attended the Ron Bailie School of Broadcasting in Phoenix Arizona graduating in 1988. His first job out of school was Production Director and On-Air Talent for KZMC Z105.3 in McCook Nebraska. There were no computers, no CD's, nothing digital - vinyl albums and commercial production on tape. Old School! Professional, prompt, and competitive, he has a passion for audio production and creativity! Scott has a long list of references, and a track record of satisfied clients going back nearly 30 years. Oh, and he's fun to work with too!